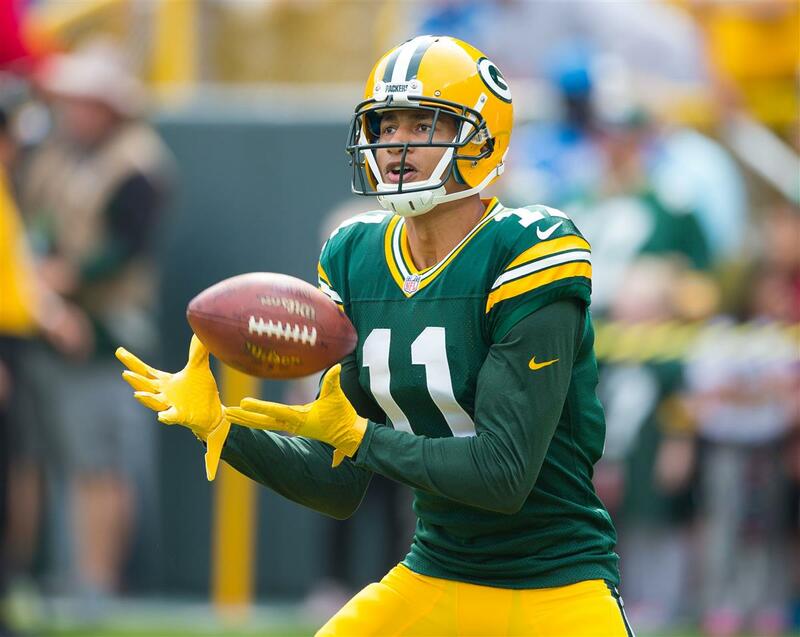 The Packers have added what they hope will be another weapon to their offense, as they have activated WR Trevor Davis from reserve/injured list. Davis was placed on insured reserve Sept. 11 with a hamstring injury. Davis was one of only three players in the league (Pharoh Cooper and Andre Roberts) to rank in the top 10 in the NFL in both punt-return average (No. 2, 12.2 yards) and kickoff-return average (No. 9, 22.7 yards) from 2016-17. Davis is the first player the Packers have activated from IR this year. The Packers can activate one more player this season. Is Aaron Rodgers Really The Leader of the Pack? 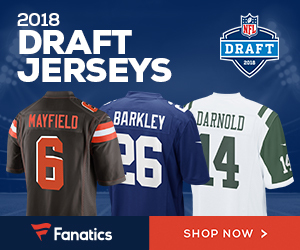 Be the first to comment on "Green Bay Packers Activate Wide Out Trevor Davis From the Reserve/Injured List"